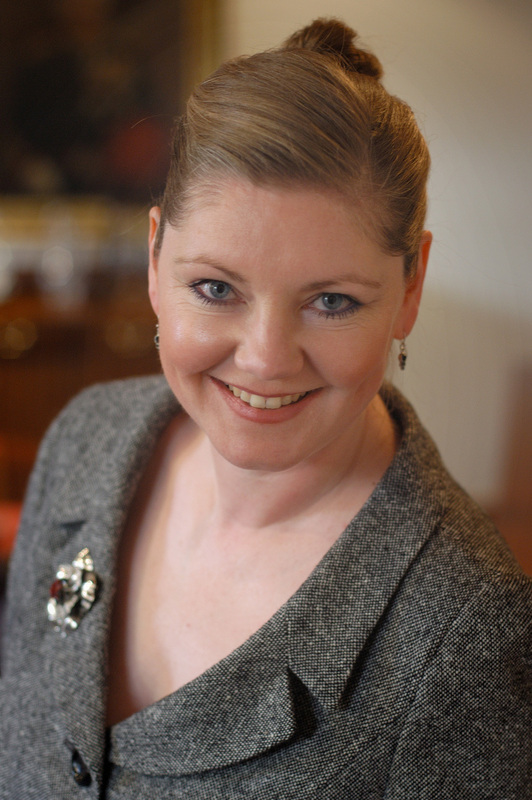 Gerri McHugh is Founder and Director of Global Health Film and has overseen its transition from project to registered charity. Her academic interests include sexual war crime, with a focus on male victims and female perpetrators. She is a Trustee of Medical Aid Films. 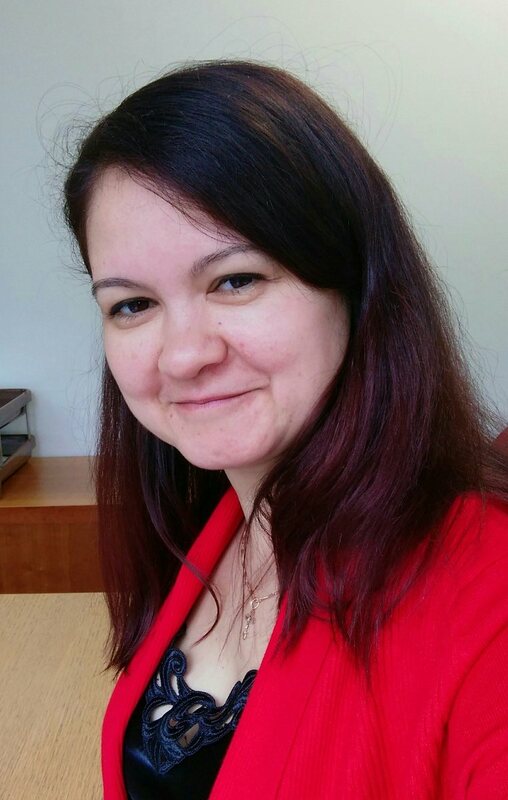 Nataliya Cuttell joined us in 2018 as Finance Manager and brings nine years' experience in charity finance, HR and administration and over 20 years' experience in commercial SMEs. She is responsible for the day-to-day finances and the preparation of management accounts and year-end accounts.